A bill before the U.S. Senate would require any potential nuclear agreement with Iran to be reviewed by Congress. 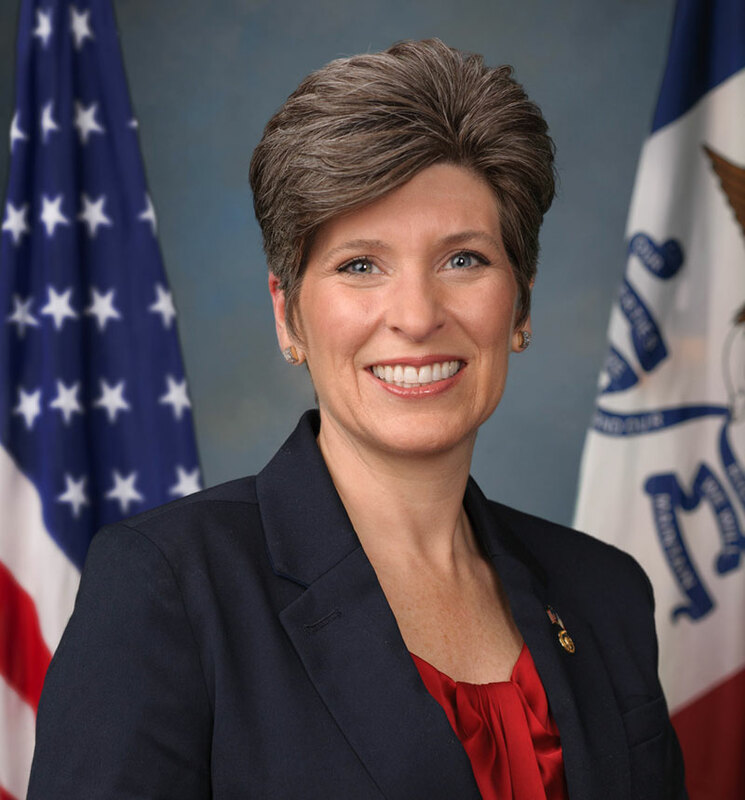 Iowa Senator Joni Ernst calls it a “crucial” measure to ensure preservation of the country’s interests and security. The bill would give Congress a 30-day review period if and when a final nuclear accord with Iran is struck. Ernst believes Congress should be allowed to vote to approve or reject any such accord. “Iran’s more than a quarter century long effort to obtain a nuclear weapon will not subside overnight and it is a faulty assumption that Tehran is on the side of the rule of law,” Ernst said. The Senate Foreign Relations Committee unanimously approved the bill earlier this month and President Obama pledged his support — but promised a veto if there are amendments added that are unrelated to Iran’s atomic program. Ernst and others who are trying to push the bill through the Senate have been fending off proposed amendments by a few Republicans, including several running for president in 2016.